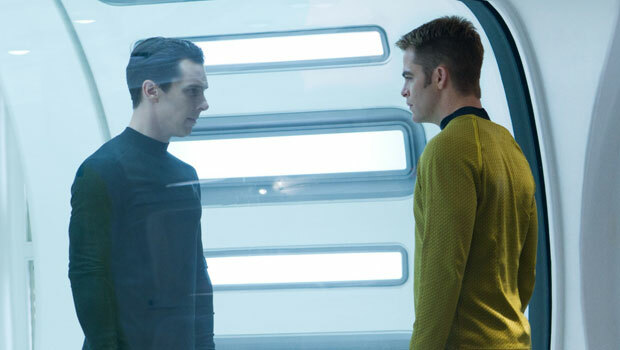 The first clip from Star Trek Into Darkness has been released. 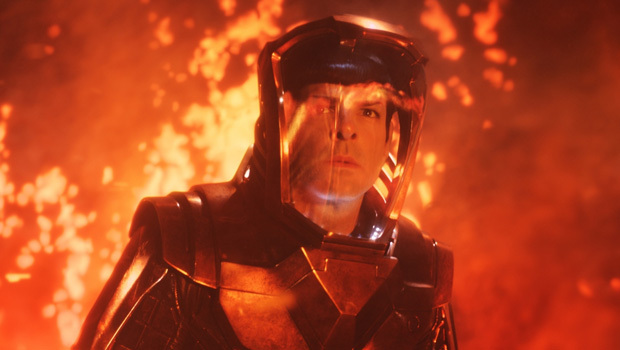 Apparently featured in the first 9 minutes that was released earlier alongside certain screenings of The Hobbit (sadly, we missed it when we saw Peter Jackson’s latest), the clips reveals that tensions are still quite high within the Enterprise, especially between Spock, Kirk and Bones. 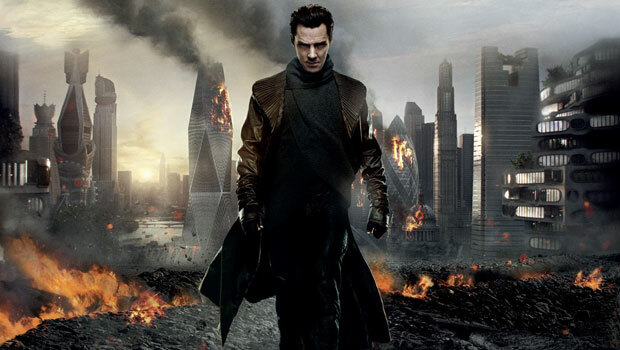 The clip also features the famous line from The Wrath of Khan, “the needs of many outweigh the needs of the few” – something that is sure to threw up the whole “is Benedict Cumberbatch playing Khan?” debate again.